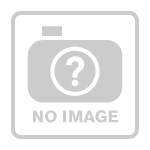 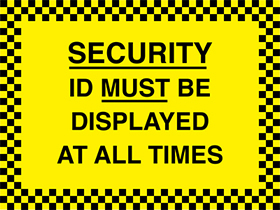 Login for security signs service. 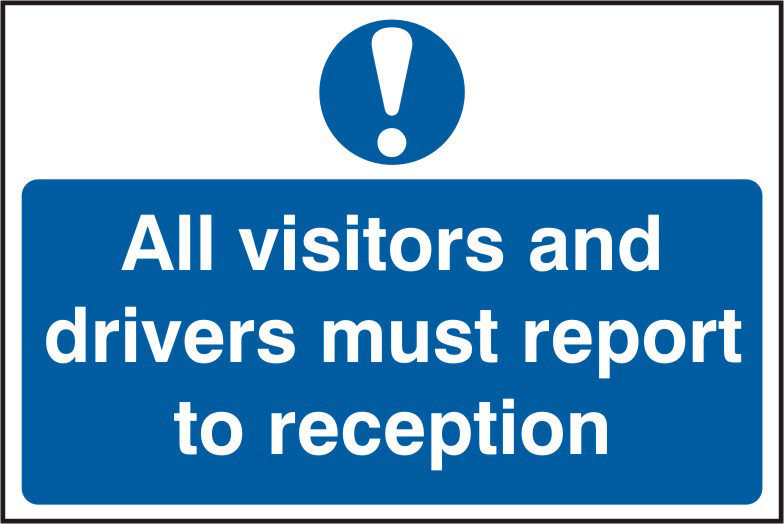 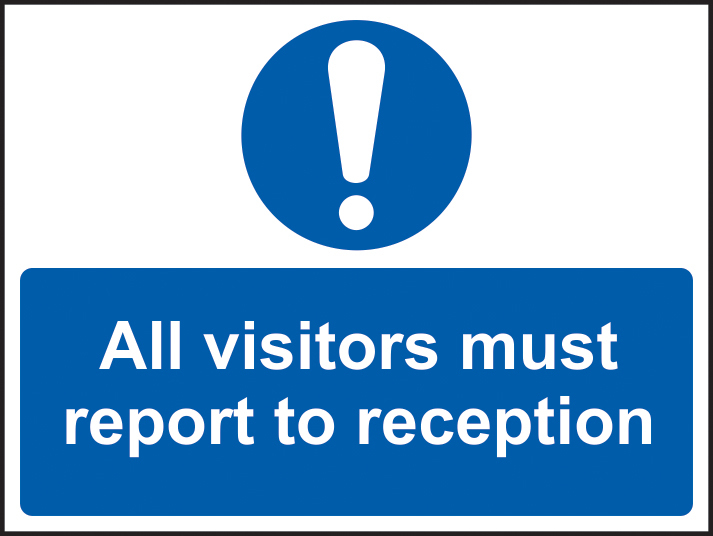 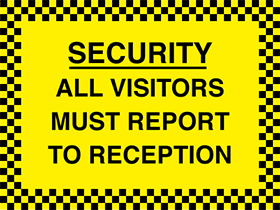 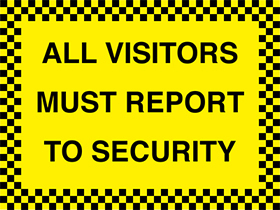 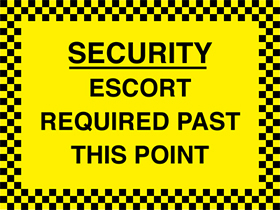 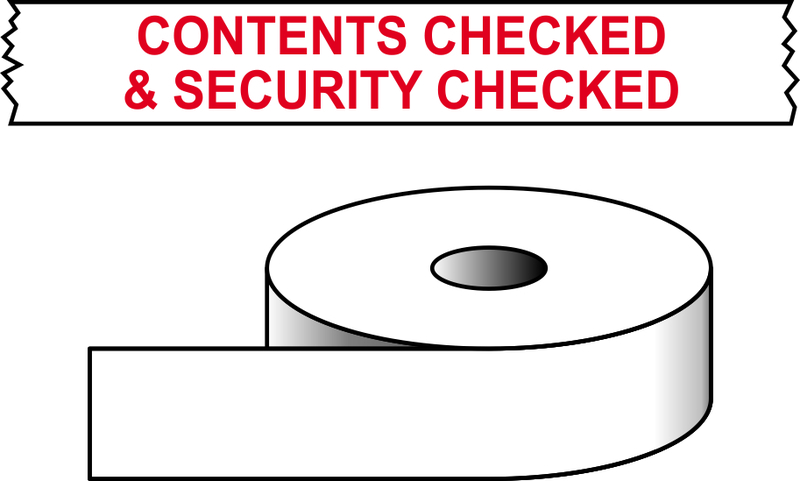 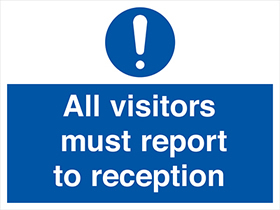 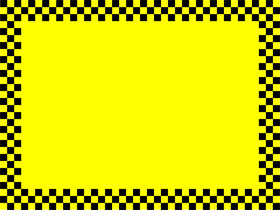 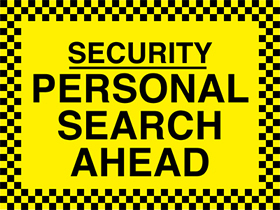 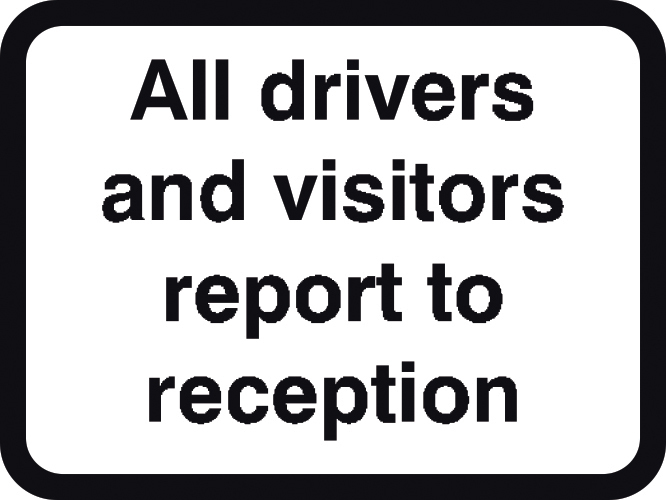 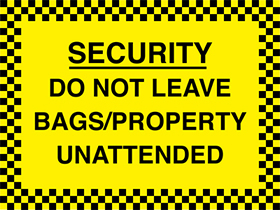 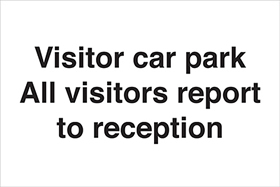 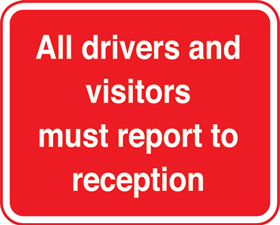 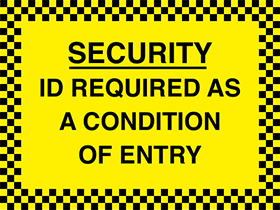 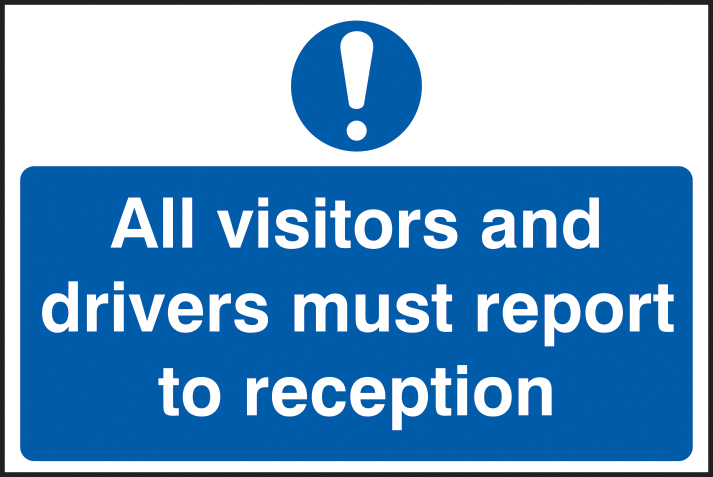 Security Warning Signs - Security Checks Ahead - Security Patrol Notices - Visitor Entry And Procedures. 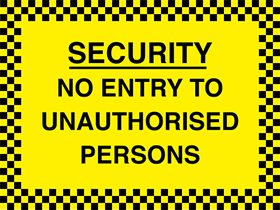 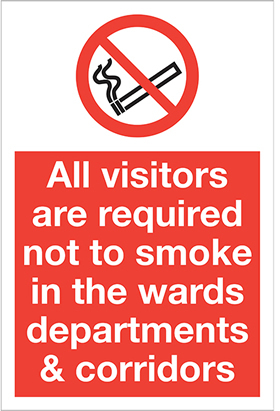 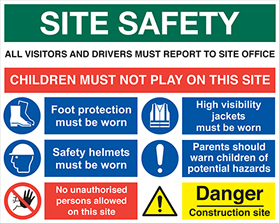 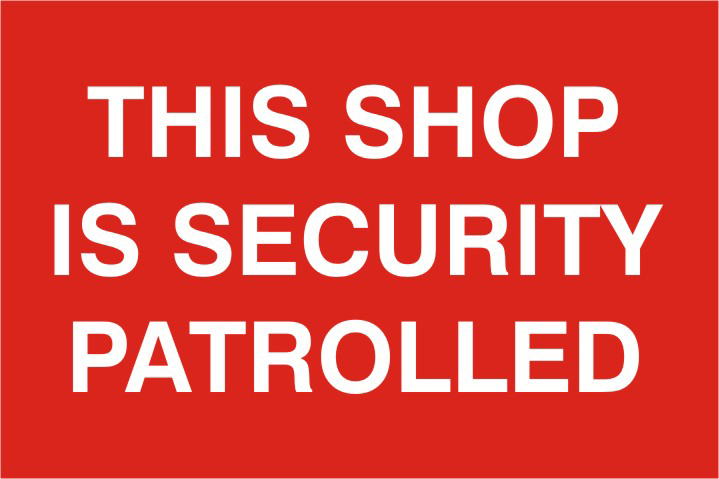 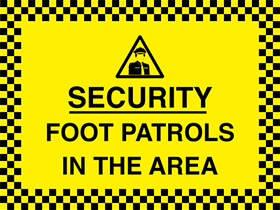 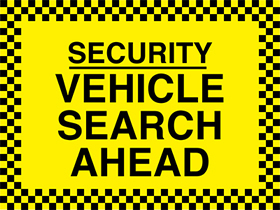 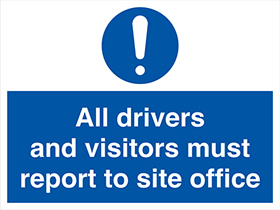 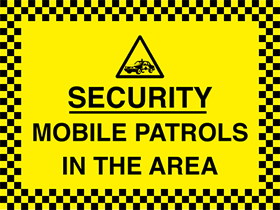 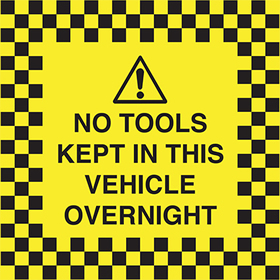 UK leading manufacturers of security warning signs, security checks ahead and patrol notices with a fast delivery in the UK. 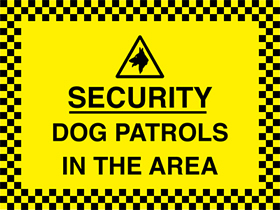 By offering loyalty discounts our regular clients have saved money on security patrol and site security signs by using a one-stop graphics service.